You know those Facebook ads running down the right-hand side of your screen, the ones that’ve been trying to get you to buy the new Black Keys album, or sign up for that Game of Thrones app? Ever wonder how it is that they seem to know exactly what you like? Well, I’m going to let you in on a little secret. 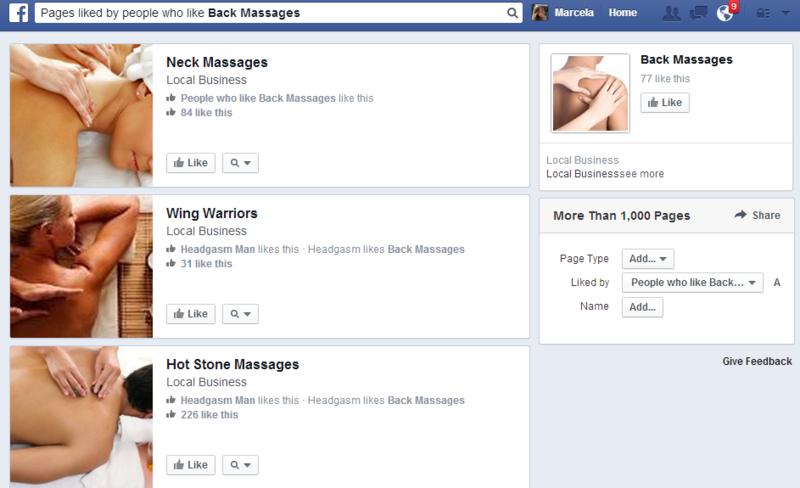 Smart marketers have been using Facebook ads for years to promote their products or services. 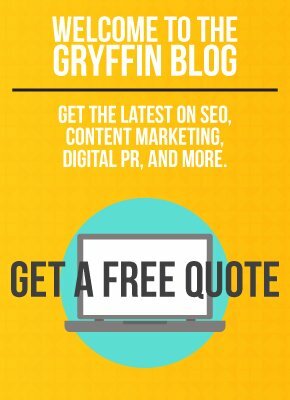 What few marketers know is that you can us Facebook ads to promote your CONTENT to improve visibility and social signals to your blog. Combine interest targeting via Facebook ads with content marketing and you have a revolutionary social distribution method. All you need is a little bit of know-how for how to use interest targeting to combine powerful social segments to promote your content. Here you are with a product that is going to change the world. Let’s say for the sake of example, it’s a robotic back scratcher. You know in your mind, heart, and soul that there are people out there that would do anything just to get their hands this treasure, and you’re probably right about that. The trick is, sifting through the masses to find that target audience of your dreams. Now, you can see, there are some wild cards. Later, if you’re picking target audiences for your social segments (I’ll explain these later) and you find that you’re not hitting a wide enough audience base with massage enthusiasts alone, you have a reference point for expanding your search. 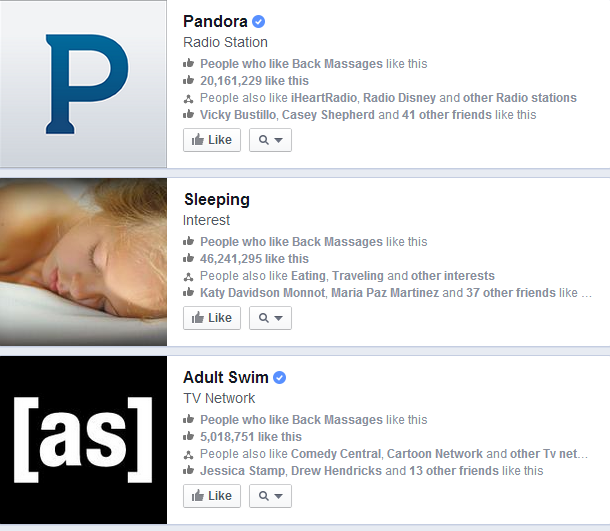 Try Pandora customers, and while you’re targeting digital radio, you could try spotify and last.fm as well. Play around with the graph search as you determine your target audience. If you’re interested in learning more about just what this feature can do, check out John Loomer’s blog post on the topic. Go ahead, I’ll wait. You’re back? Cool stuff, right? Now, let’s move on. Now that you have an idea for who you want to target, I’ll show you how you can actually target them. 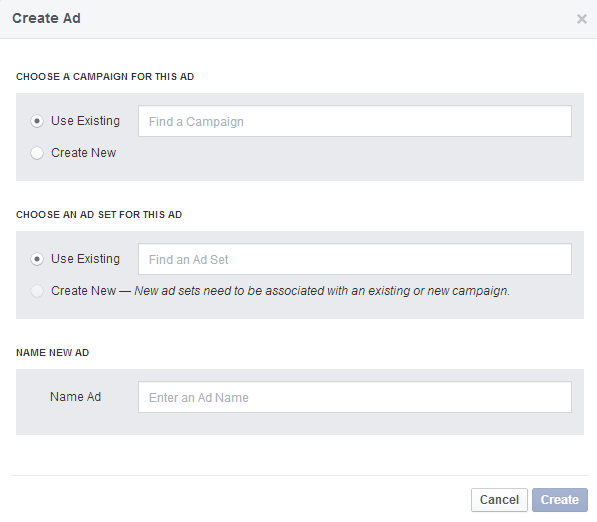 This process is made quite easy with the facebook ad Power Editor. This is the master tool you’ll use to design and coordinate your facebook marketing campaigns. 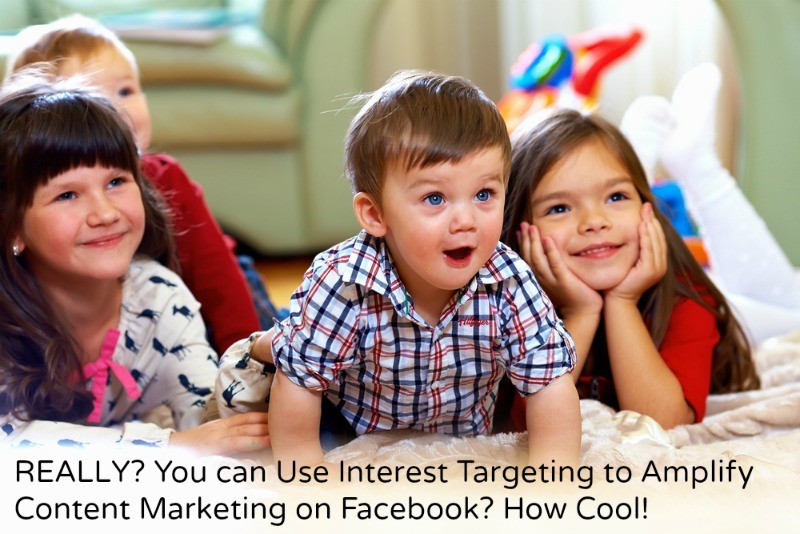 There is a lot to go over concerning budget and goals, but for our sake, we’re just going to focus on interest targeting and building effective social segments. So what makes an effective social segment? No, let’s back up. What is a social segment? A social segment is essentially what we’ve been talking about all this time. It’s a category designed by a marketer to determine who will see their ads (or whatever content is being promoted). It draws upon available Facebook’s archives of user information, including data related to interests, group involvement, and activity. If a user has liked a lot of indie folk singers, joined a handful of telecom groups, or played an exceptional amount of candy crush, Facebook remembers. So, why not take advantage of it? You’ve designated what you want your ad to do and how much money you’re willing to spend. Now, it’s time to start building the individual ad. They key component, here, is the audience tab. You can specify everything from age, location, and gender, to language and job title and, as you would have it, interests. Your social segment will be the product of all of these customizations, a unique demographic narrowed down to yield optimal results in your ad campaign. Depending on your budget and goals, your ideal audience size will fluctuate. This is the point where you experiment with the previous interests you found in your research (Pandora, Dr. Pepper, etc. ), plugging them in to find an audience that best suits your sales goal. Keep in mind, that every two selections within the same category box will operate with an OR function (meaning the target audience must qualify for at least one of the options). However, selections in separate category boxes will operate with an AND function (meaning the target audience must qualify for both of the options listed). The more selections you make in different boxes, the smaller your target audience will be. The more selections you make in the same box, the more your target audience will grow. You will need to go through a little bit of trial and error to find the right balance and the optimal target audience size for your specific sales goals. The final step in the process of interest targeting is just letting your ads run and watching the results. Take full advantage of social listening platforms for help monitoring the results of your ad campaigns. This is where your creativity as an salesperson comes into play. Don’t hesitate to fall back on the old fashioned scientific method, managing control groups to test the effectiveness of each variable. Try circulating the same ad to the same Pandora fans in mobile and desktop format, just to see which format proves the most effective. In another experiment, try sending different ads to the same audience through the same format, or try switching up the audience. Facebook has done most of the work for you, in streamlining market surveys and consolidating interest demographics for easy customization. All you have to do is add your own personal touch, and the more experience you have, the better you’ll know your target audience, and the stronger your marketing strategies can be.